We offer a wide range of services in order to help our customer complete their project. 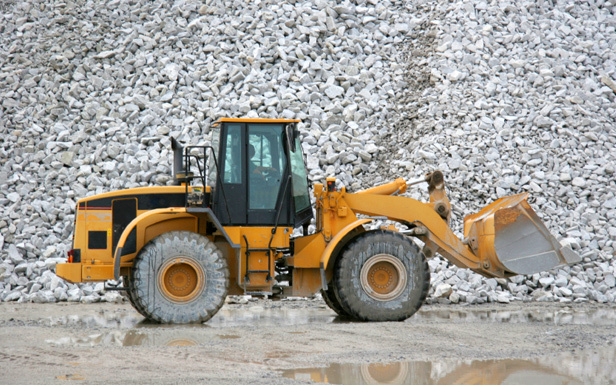 We have our own quarry and you can purchase anything from a 5-gallon bucket, to a truckload or more of material. You can pick up your materials, or you can take advantage of our delivery services. We can deliver a truckload or more to your business or residence.